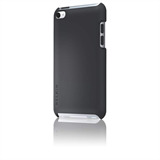 Show off your iPod touch with a case that enhances the look of your device, while giving it maximum protection. This ultra-thin hard case is lightweight and the streamlined design embraces your iPod to slip easily into your pocket or purse. 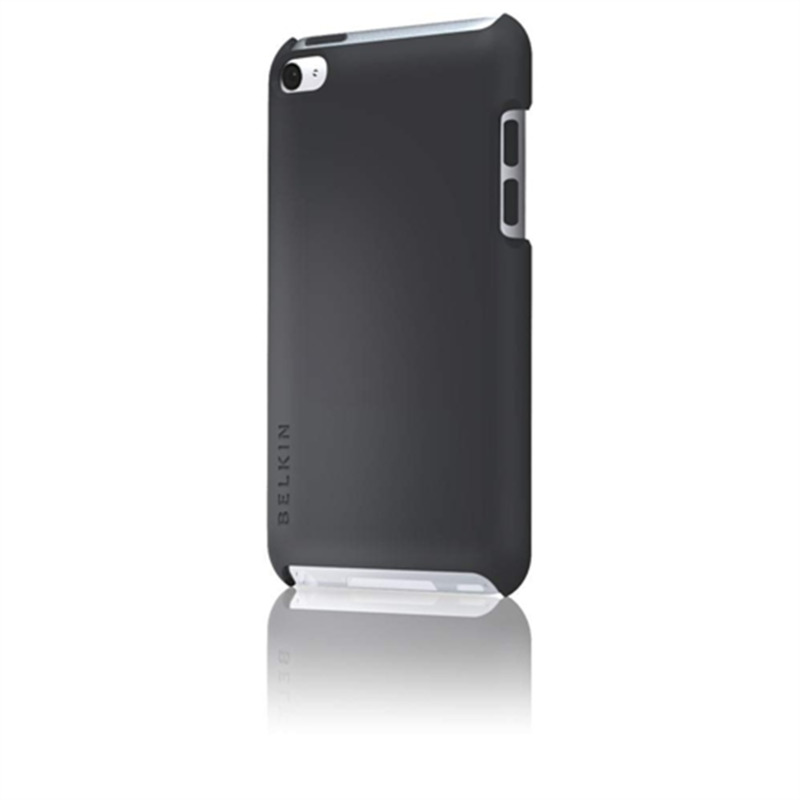 You’ll get enhanced protection for your device and the unique design lets you pop your iPod out of the case with ease.